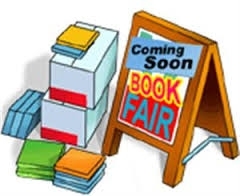 Scholastic Book Fair will be at A.R.M.S. soon. Check back often for more details.